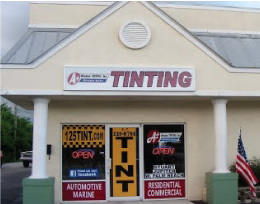 Automotive, Residential, Commercial Window Tinting! 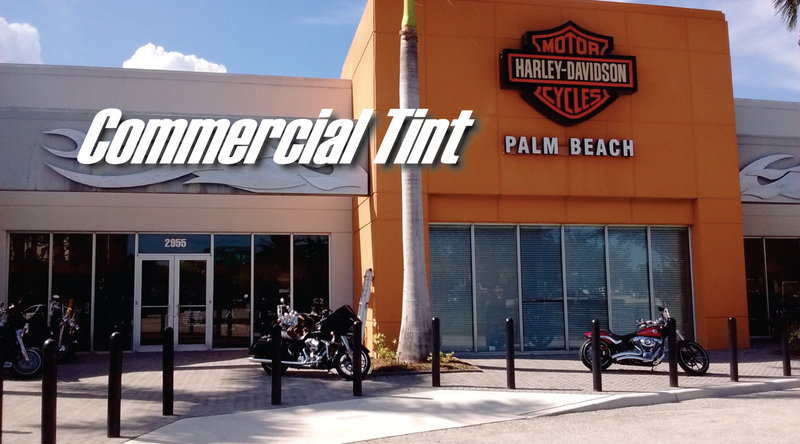 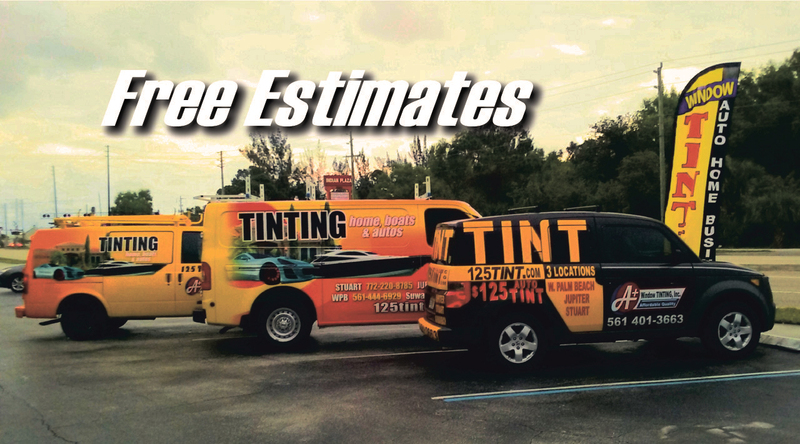 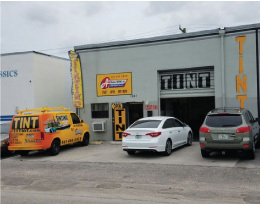 Founded in 1997, A Plus tinting has become the leader in the window tinting industry, in West Palm Beach and The Treasure Coast. 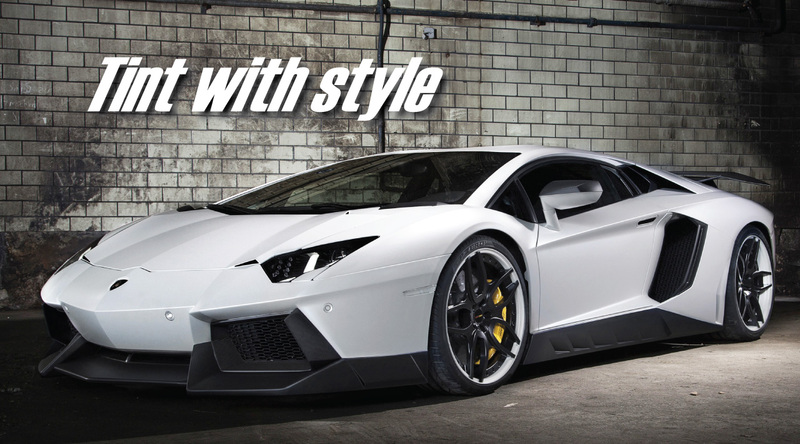 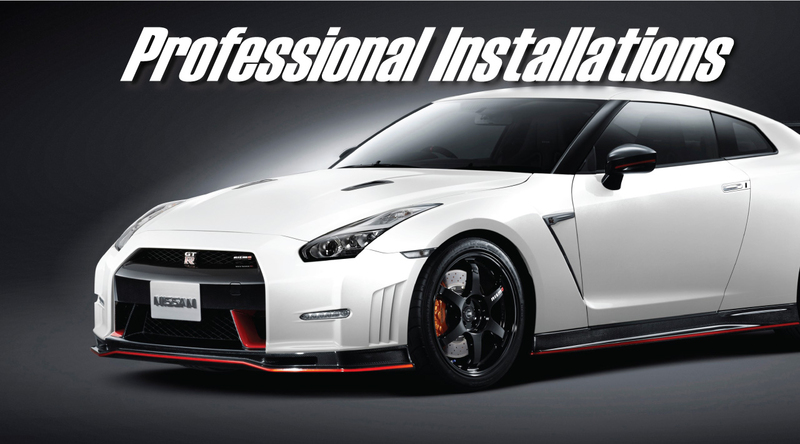 The company provides professional window tinting service for automotive, marine, residential and commercial. 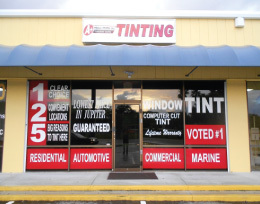 A Plus Tinting enjoys a working relationship with over 10 dealerships in the area. 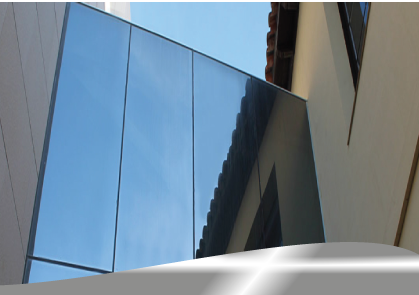 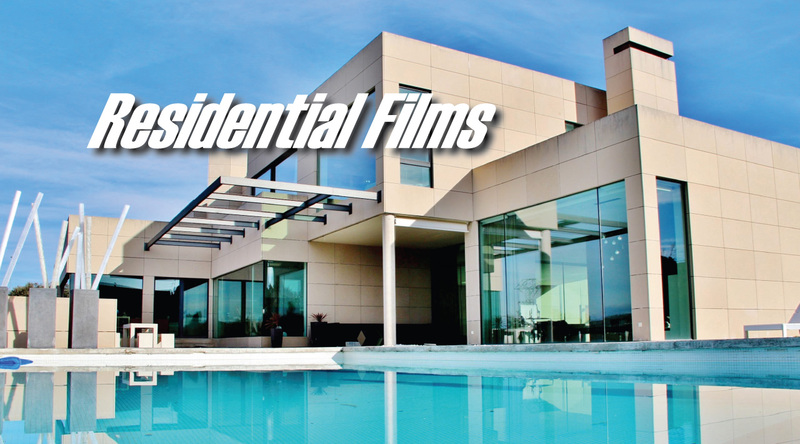 Our Company also tints an average of 500.000 square feet of residential, and commercial glass, every year. 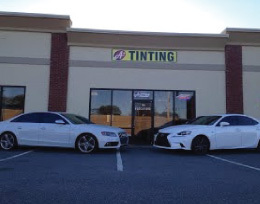 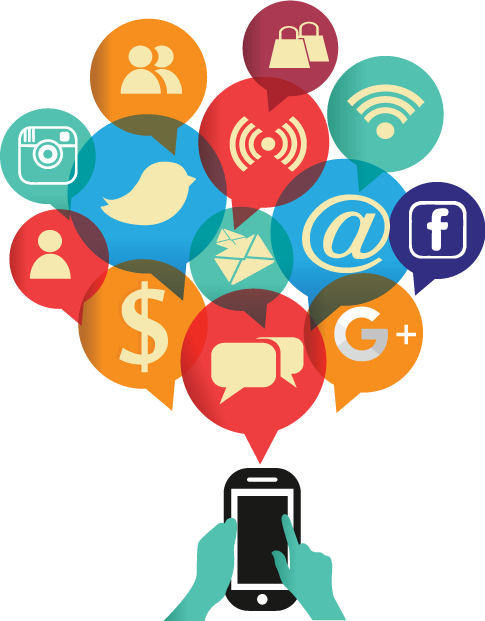 We are aware of the importance, of customer referrals; in fact, we consider that such referrals, were responsible for our tremendous growth, and today, word of mouth, is what keep us, as the #1 Tinting company in the area, and one of the top 20 in the country, due to our 4 locations. 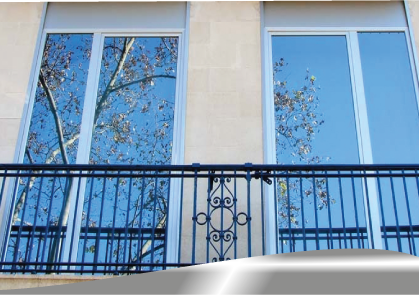 That's why, customer satisfaction, is our first priority.